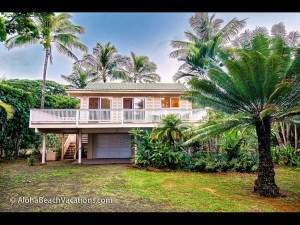 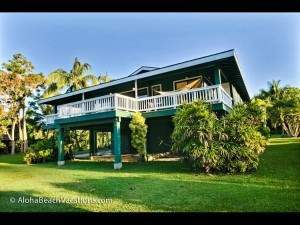 This gorgeous cottage sits on the east side of the bay, just a walk to town and Hanalei Pier. 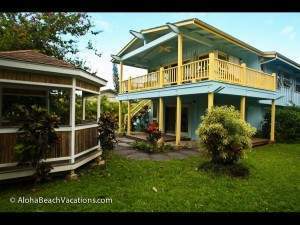 Surrounded by beaches, surfing, shopping, dining, etc. 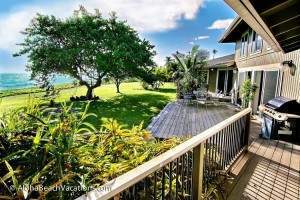 this cottage is the perfect location for your next getaway with family and friends to beautiful Hawaii.